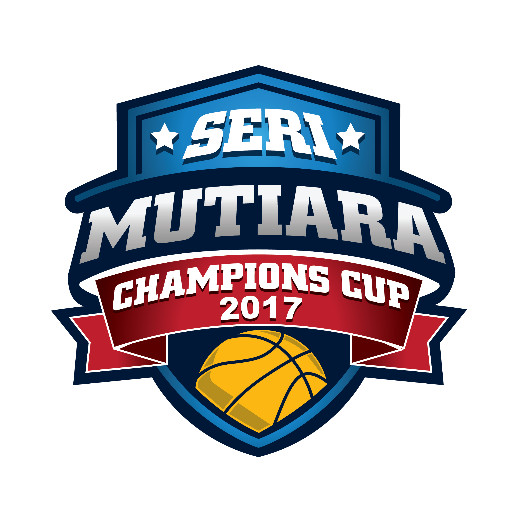 It’s an exciting season for sports fans and particularly, basketball fans, as promoter, NBL Asia, today announced the Seri Mutiara Champions Cup 2017. One of Asia’s elite basketball club tournaments will feature eight (8) teams from seven (7) countries, vying for the coveted Cup. The tournament’s third instalment is set to entertain fans from 12-17 September at the newly refurbished MABA Stadium in Kuala Lumpur. The competition gets stiff this year, as reigning champions, Guangzhou Securities (China) and runner’s up, Malaysia’s very own NS Matrix, will be joined by Tochigi Brex (Japan) and Kano Pillars (Nigeria), both champions in their respective leagues. The other international teams competing are LG Sakers (Korea), Beijing Fly Dragons (China), KK Split (Croatia), and Fubon Braves (Chinese Taipei). The most creative dunks will be showcased at the Slam Dunk Challenge, where the top players in the competition will compete for added bonuses. More than that, the players will also compete for the title of Seri Mutiara Champions Cup’s Straight Shooter in the Li Ning 3-Point Shootout. To find out more about Seri Mutiara Champions Cup 2017, visit NBL Asia’s Facebook page https://www.facebook.com/nblasia/.